The holders shown here all fit the iPad Air 2 (6th Generation iPad). Please note: Ballistic case holders for the iPad Air 2 are no longer available. 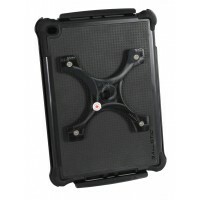 We can still supply the Griffin holder, which is is a Twist case.